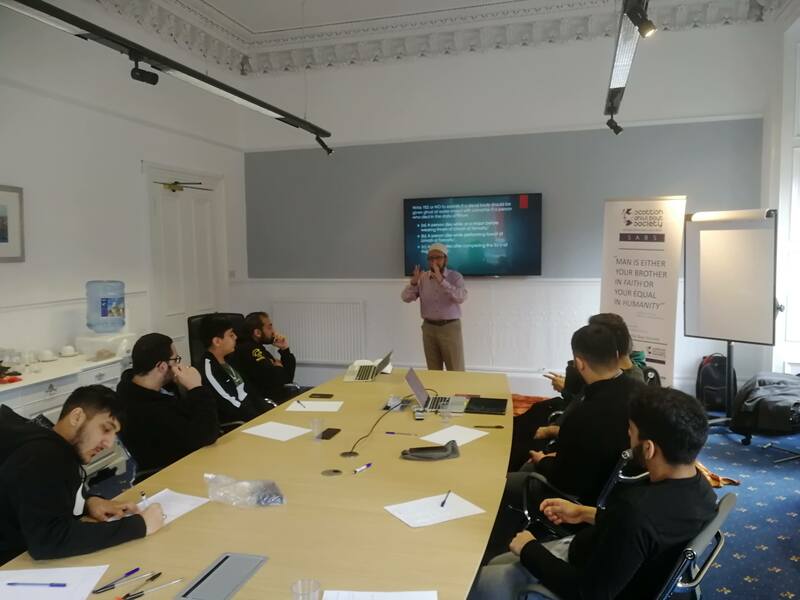 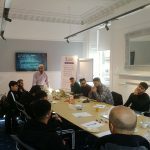 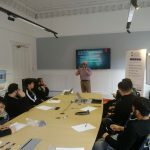 17/03/19 – Today, the Scottish Ahlul Bayt Society’s Youth held part two of an instructional workshop as part of a short course on Islamic Burial Rites with Moulana Mohamed Kassamali. 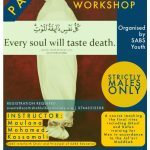 The session taught participants how to carry out core burial rituals. 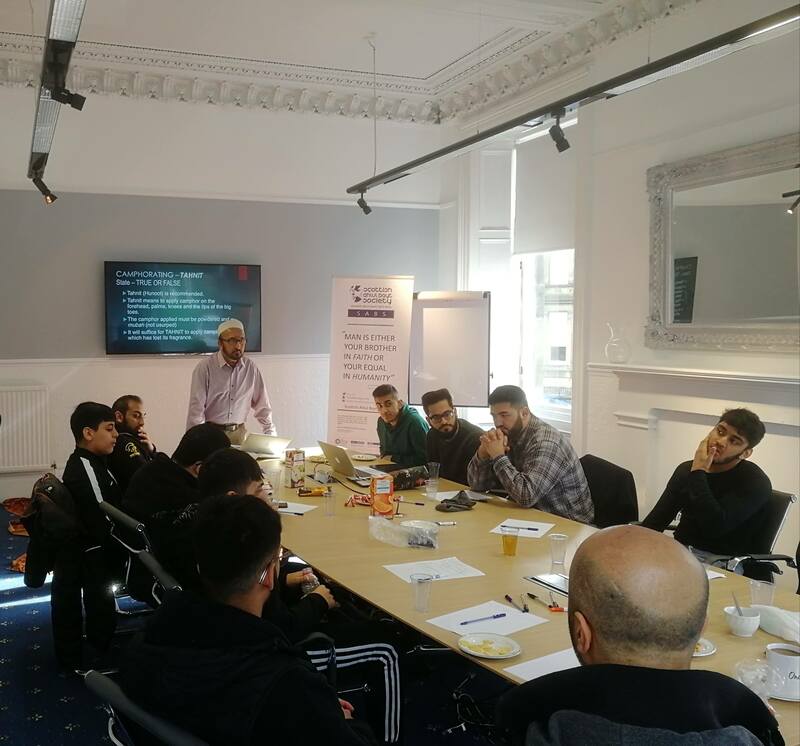 Participants were equipped with the practical skills necessary to correctly perform ghusl, takfeen and tadfeen. 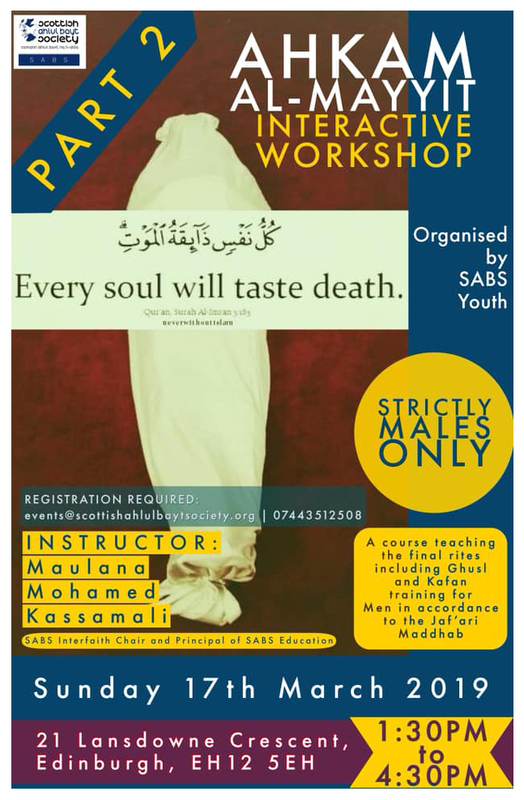 We thank the Maulana for his most valuable time preparing and teaching the class.